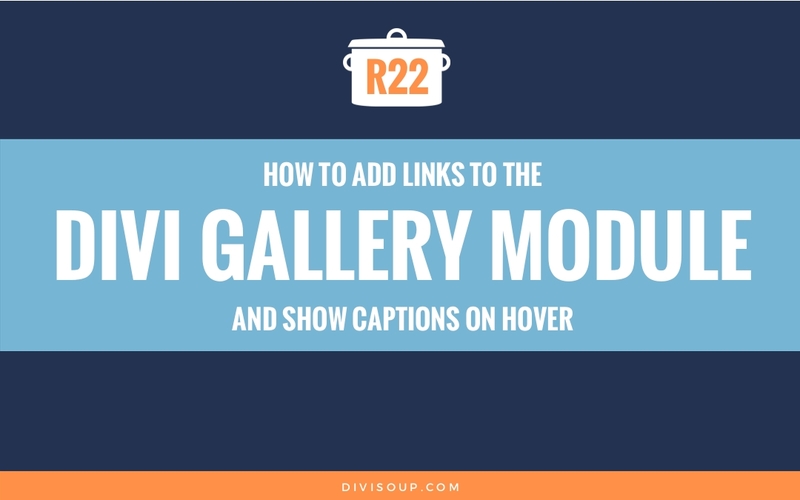 Back in 2016 I wrote this post on How to Add Links to the Divi Gallery Module and Show Captions on Hover and it is one of my top 5 most popular posts. 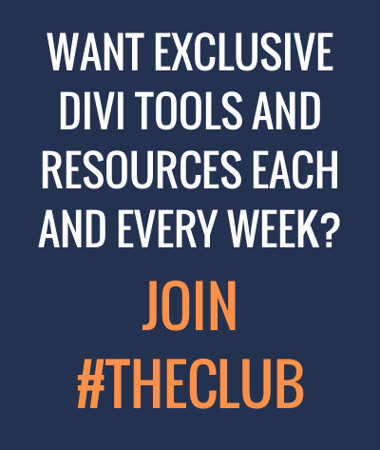 But its quite outdated now with all the extra Divi options available and not that easy to edit for beginnners, plus I had a load of questions about how to still allow the images to open in a lightbox. So, as there is always more than one way to skin a cat, rather than update that post I decided to create a new one with the aim of keeping as much in the Divi module options as possible and making the additional code simple and flexible. 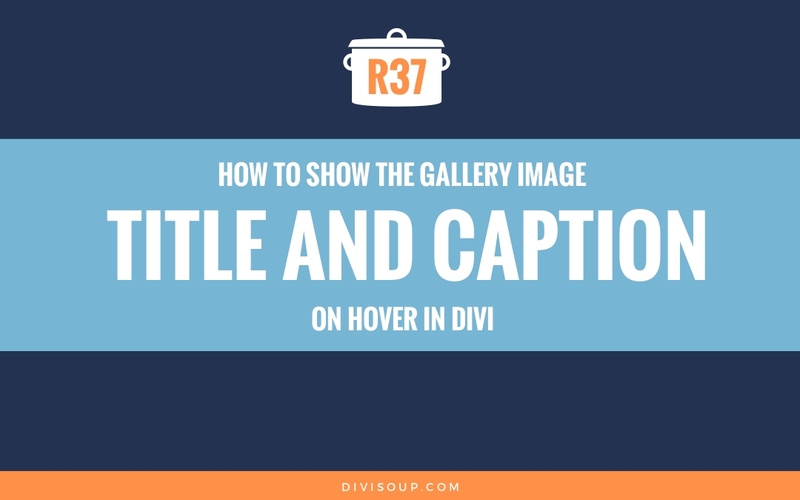 I am going to show you how to display the title and caption of a gallery image when the user hovers over the image, still allowing the image to open in the lightbox. As a bonus, I will also show you how to change the thumbnail image dimensions so you can have them square like my demo, or any other aspect ratio you choose, without having to resize your actual images (they will open at their original dimensions in the lightbox). This should only take around 15 – 20 minutes. For the prep we need to set up our gallery. So add a new section and row to your page and then add the Gallery module. In the Content tab, choose the number of images you want to display and make sure Show Title & Caption is set to Yes. It’s up to you whether you want to show pagination or not. Next, click on Update Gallery and add the images you want to use to your gallery in the media library. You need to make sure each image has a title and caption, and you can also select to have the images display in a random order if you wish. When you’re done, click Update Gallery. 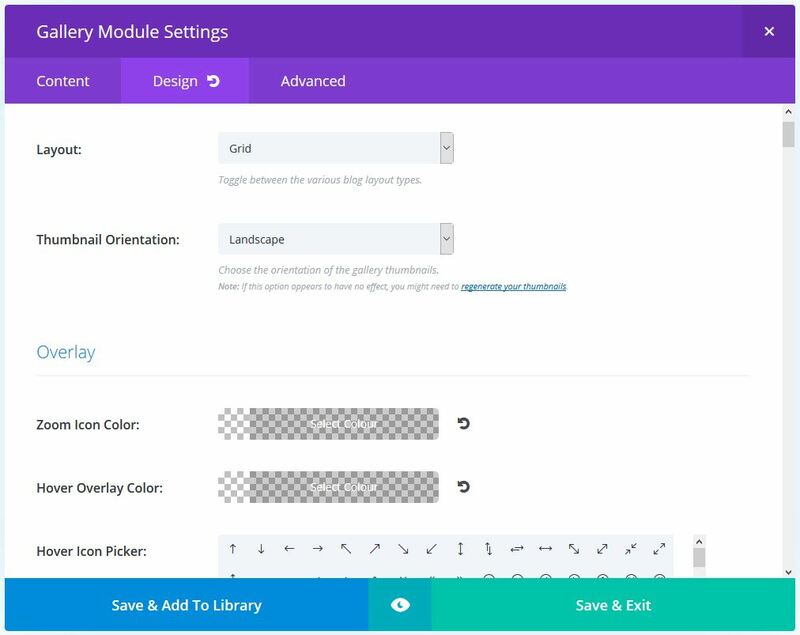 Back in your module, click on the Design tab and make sure the Layout is set to Grid. The Thumbnail Orientation is up to you, but if you are going to be using square images like my demo, the orientation is irrelevant. Then use the slider to set the opacity for both the Zoom Icon Colour and Hover Overlay Colour to zero. 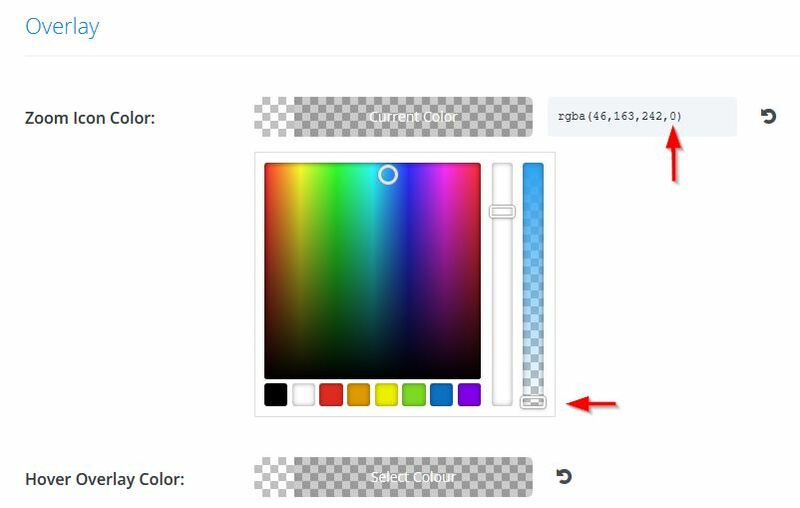 We want to use the overlay functionality for our gallery so our images still open in a lightbox, but by setting the opacity to zero, we won’t actually see it and can therefore style our text hover effect any way we choose with CSS. You can then scroll down and choose your font, colour, font size etc. settings for the title and caption text. 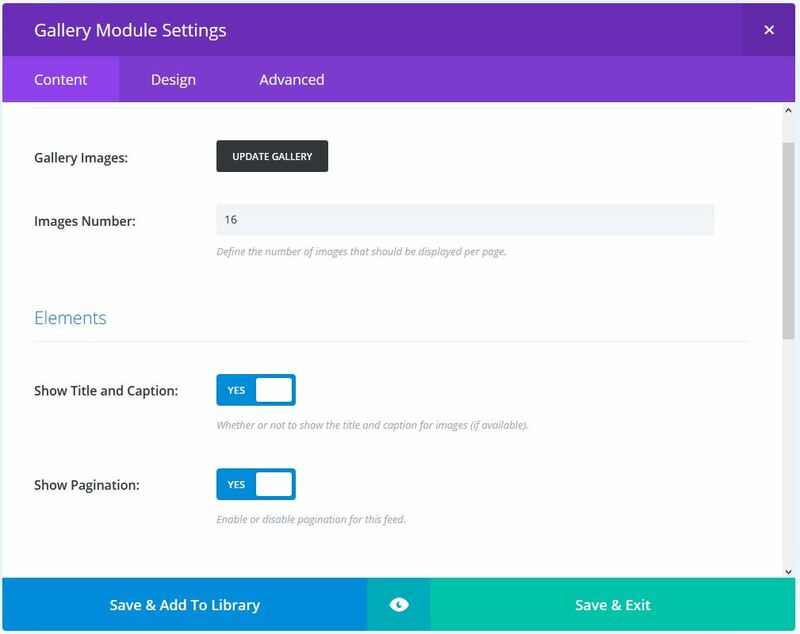 Finally, click on the Advanced tab and give the module a CSS Class of ds-hover-gallery then Save & Exit. Ok, that’s our prep done. Time for the method. Add the following code in Divi > Theme Options > Integration > Add code to the < head > of your blog. What we are doing here is wrapping the title and caption elements in a div element called ds-gallery-text to act as a container, so we can position and style them as one rather than two separate elements. This makes controlling their position a whole lot easier for you. 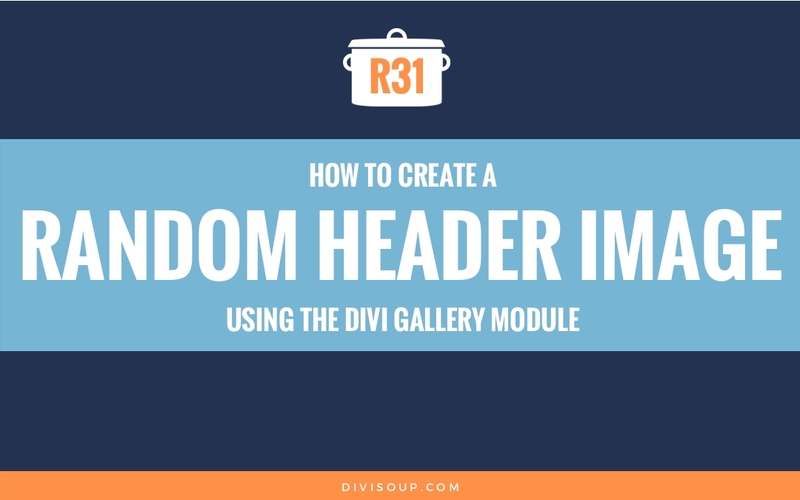 We have also wrapped this in an Ajax function so it works if you are using pagination on your gallery module (which now uses Ajax to load more images without reloading the page). Next, and this is optional, add the following to functions.php in your child theme. Here we are redefining the size of the images Divi uses for the gallery thumbnails. Using the same value for both the height and the width will obviously result in a square thumbnail, but you can change the 400 values to whatever you want, just be sure not to make them too large or it will increase the page load time. Have a play with the values, start low and if your thumbnails are looking blurry, just take the value up a bit until you are happy. 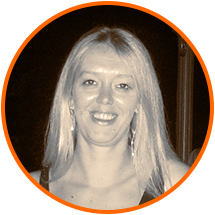 Firstly, we relatively position the gallery items so that our hover effects stay bound to their corresponding images. Then we remove the margin from the title, so that when we position it there isn’t any extra space we don’t want. We also give the Divi default overlay a z-index of 1, this is so it sits on top of our title and caption, which is what allows the image to still open in a lightbox, but as we set the opacity of the overlay to zero in the module settings, we won’t see it. And finally the styling for our new overlay containing our title and caption. First we absolutely position the new ds-gallery-text div we created with our JS snippet and give it top, left, right and bottom values of zero, this will make our container completely cover our image. Then we add a little padding, I have chosen 20px but you can change this value. Next we set the container to display: flex;, this allows us to vertically position the text with justify-content. The value of center will have your text sit in the middle of the image, but you can change this to flex-start if you want it at the top and flex-end if you want it at the bottom. We add a background colour using RGBA so we can have some opacity and the image will show through, here I have set the colour to white with 80% opacity. We then set the opacity for the actual container to zero, this is so it doesn’t show up until we hover. The last property gives us the transition between hiding and displaying our text, this will fade the overlay in and out over half a second. You can increase or decrease this value to make that transition slower or faster. The final declaration simply sets the opacity of our new text overlay to 1, which means it will display when the gallery item is hovered over. If you want to have the text display by default and hide on hover, simply switch the opacity values in this last section of CSS so the first one is set to 1 and the last one is set to 0. So that is all the CSS you need, obviously you can add more if you want additonal styling but this should serve as a good foundation to get you started. Copy the all the CSS from the toggle below complete with comments and paste into your child theme stylesheet or Divi > Theme Options > Custom CSS. the tutorial works very well. I only had to remove “.ds-hover-gallery” everywhere, probably Divi changed something? A little tweak: I’m trying not to center the caption, but to put it into the left down corner of the thumbnail. how can I center the Text? The text in recipe is already centered. If something different is happening on your site, make sure you have all of the correct code included. If you do, please share a link and we can take a look. Thanks for the instructions. I’ve never done a lick of CSS before, which is probably why there was one thing I couldn’t get to work, even after following everything above… though I was able to have my hover text show up as described above, I’ve lost the ability to make the gallery itself a click-able gallery (I hover over with mouse, text shows up magically, but the individual gallery doesn’t launch). Any suggestions? The gallery will only launch on click, not hover. Nothing in this CSS would prevent that from happening. Make sure you followed all of the steps. 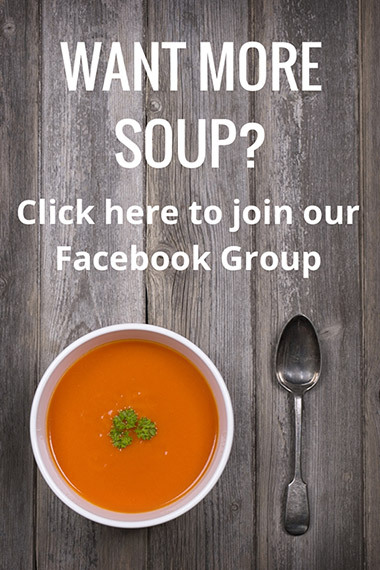 If you would like to share a link we can look. Thanks a lot ! It’s been days that i’m trying to fix R22 and haven’t see that you have made this new one ! It’s work perfectly now ! Thanks again for all your tutorials ! Thank you very much for the code and tutorial, Michelle. I’ve copied and followed the steps. But when I am on hover the image is white and when I change the background-color on hover only the Title and the Caption changed the opacity but not the image. You can check it here: http://miloky.com/галерия-2/. Any advice will be helpful. Thank you. The first three sets of digits are the color (255, 255, 255) is white. The last three digits are the opacity – decreasing that number will make the image more visible, increasing it will make it more white. Thanks for sharing some great tutorials. If I’m using the gallery module with the slider setting instead of the grid. How can I show the caption as well? I followed the recipe step by step, but it doesn’t work. I also deleted other CSS that could overwrite it, but still nothing. Recipe works (http://galleryhover.divisoupdemos.com/), but I don’t see a gallery on the site. Can you tell me where it is exactly so I can take a look? Love this. Thanks. Even a relative beginner like me can set it up! However, what I’d really like is to be able to make it a clickable link to a page. I see a comment below that refers to Recipe 22, but you say that doesn’t work properly anymore. Excuse my ignorance, is there a section from it I should be using? Can I get instructions for a beginner Thanks! You may have some existing CSS overriding it. If you can share a link to the page you used this on we can look. 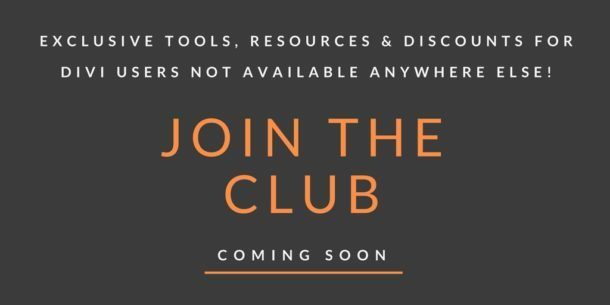 Hi Im new to Divi and would love to apply this to my portfolio but as a beginner Im finding it hard to follow – is there a video I can follow please? Once you do that, just follow the recipe step by step. Don’t look at it as a whole. Just get through one step, and move on. It should take about 20 minutes. You can follow that recipe and just not include the code for hiding the title so it shows. However… what happen to the “linkable gallery solution? I was hoping this blog also addressed a solution for the issues in that tutorial. Thanks again, Michelle, this is a really fine looking gallery now! What if I wanted to show the caption text below the image like some explanation and only show the title on hover like we have it right now? Thank you for the code, Michelle. I had tried out the same thing, and it works. Now on hover the overlay covers both the image and the title-text underneath it. And I don’t know how to confine that overlay to just the image. Maybe you could me out there once more, please and thank you! Hello and thanks for the fine tutorial-update. One small question: suppose I wanted a media query so that tablets would show 2 rows in portrait-mode instead of three? Is this also possible with the gallery in Slider mode? Thank you for this tutorial it really helped me a lot. 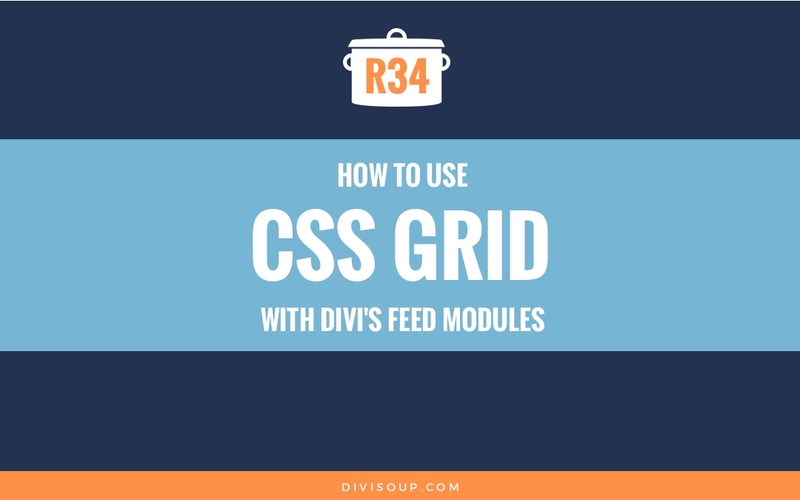 Please make a tutorial for doing this on the blog grid module! Awesome Michelle! That’s a neat solution. Thank you so much for sharing your knowledge, its very inspiring. Thank you so much, this is most elegant and I love that I can do it all myself!